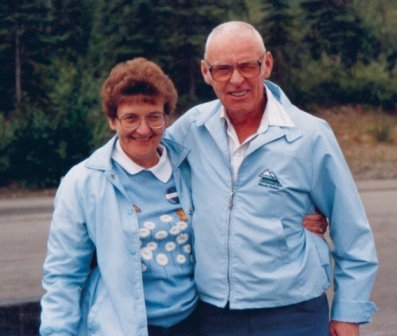 The Cecil and Dorothy Goodbrand Nursing Scholarship was established by the late Cecil and Dorothy Goodbrand, who named the Benefis Health System Foundation as the beneficiary of their substantial estate. Dorothy was a nurse for 30 years and Cecil was supportive of her career, which is why they wanted to establish a nursing scholarship. The scholarship is available for students pursuing a bachelor’s degree in nursing or registered nurses pursuing a graduate degree.